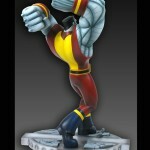 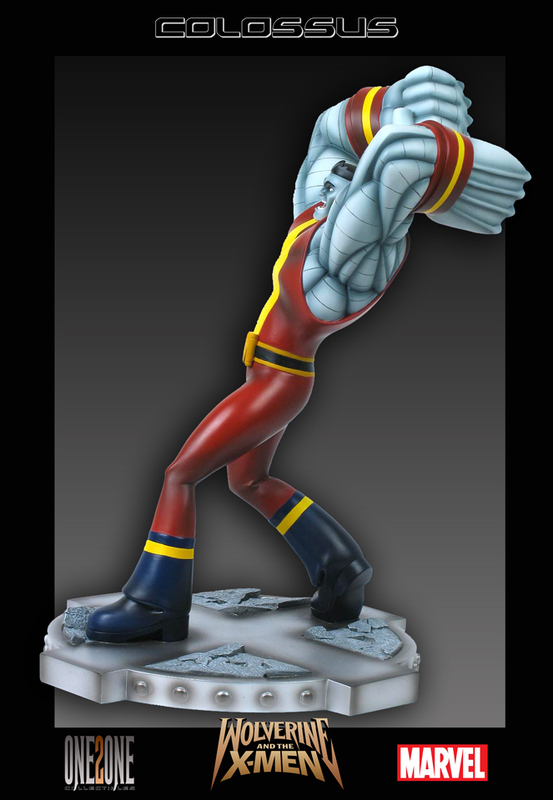 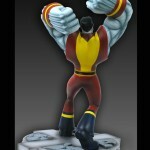 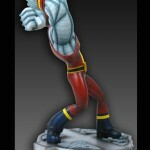 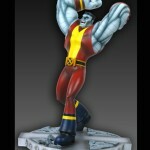 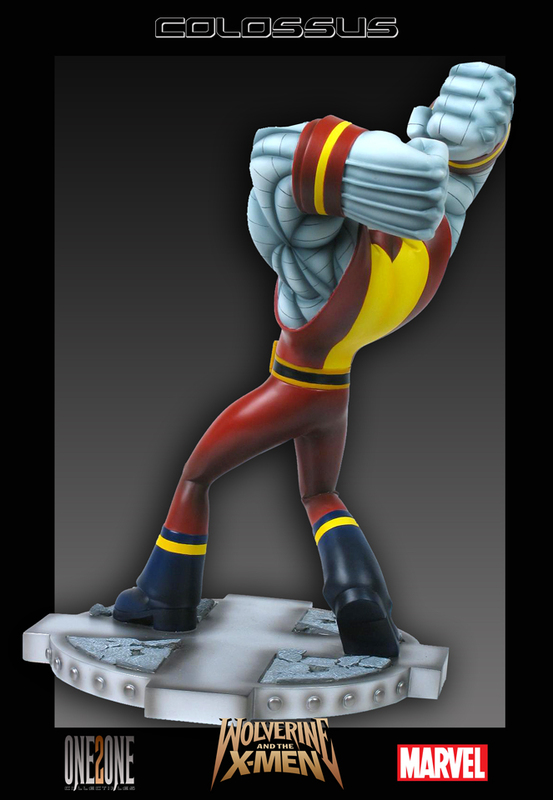 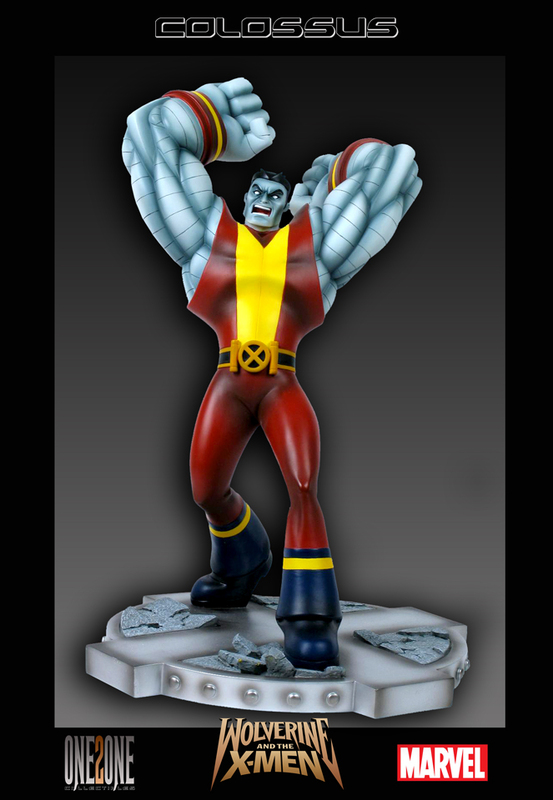 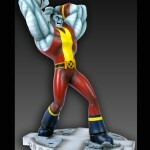 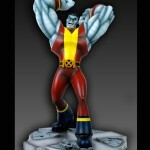 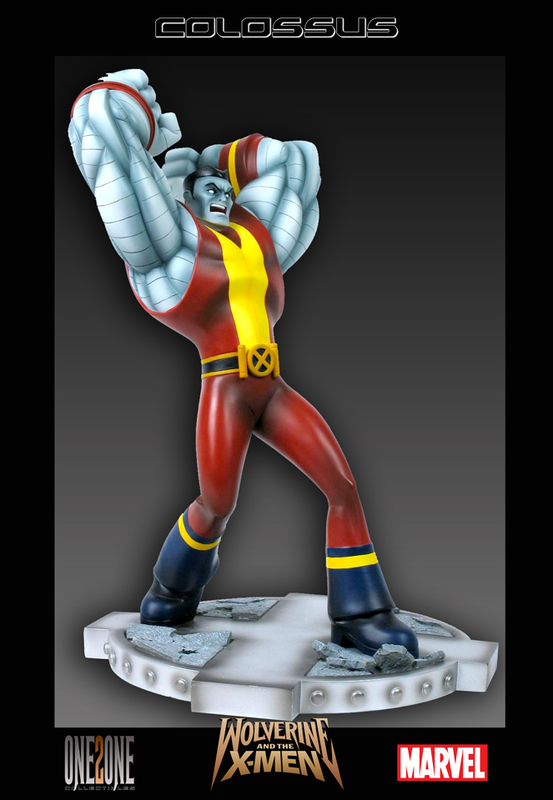 One2One Collectibles has released new images and info for a new statue based on Colossus from Marvel’s Wolverine and the X-Men cartoon. 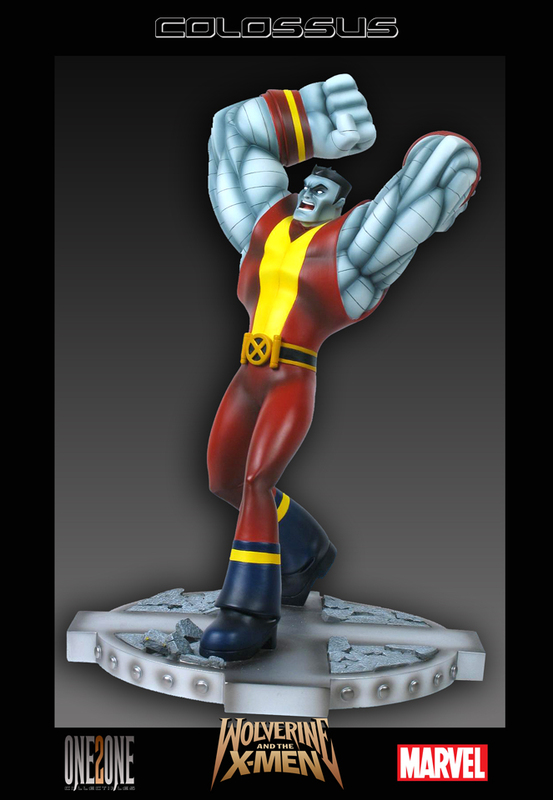 One2One Collectibles is proud to bring you the 1st piece from the second series of statues from the animated Wolverine and the X-Men. 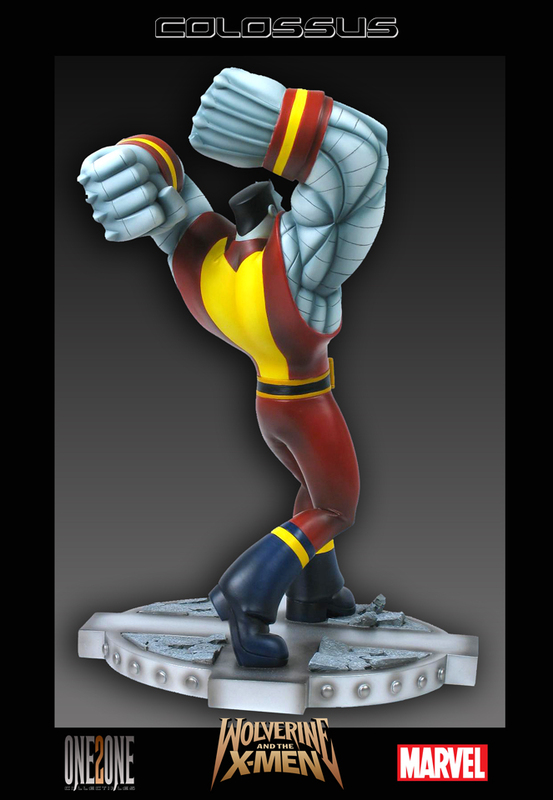 One2One Collectibles has captured the awesome Colossus, with fists raised and read to clobber anything that stands in his way. 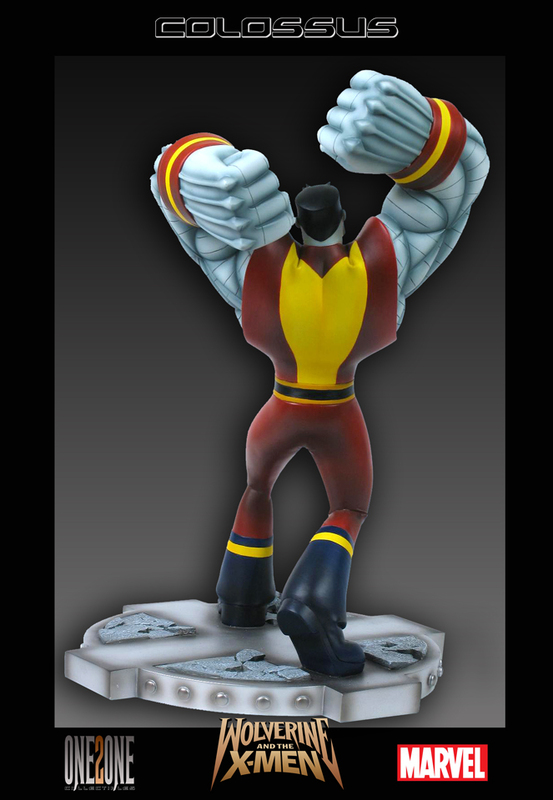 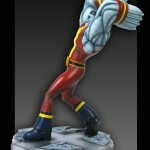 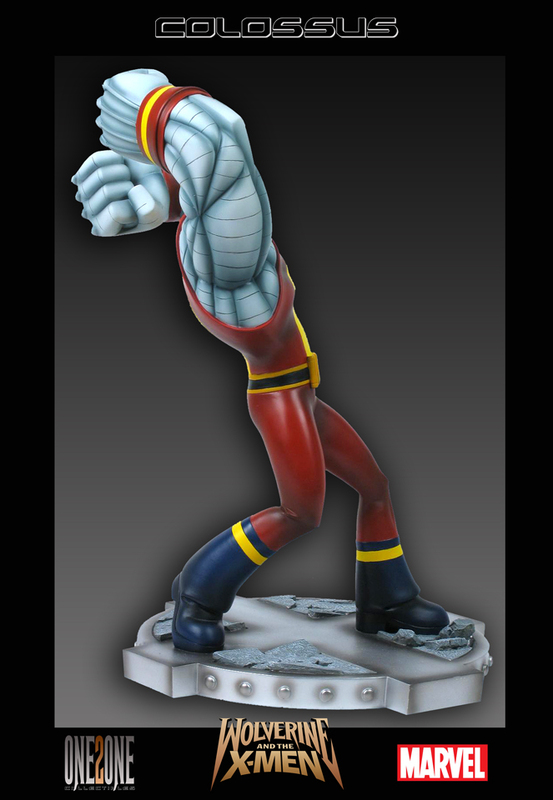 This 12-inch tall Polystone Resine Statue stands in proportion to the other characters in the series and comes on a 9″ base. 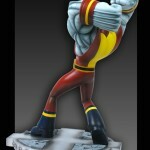 His total size is a cool 14 inches from the base of his foot to the top of his fists, Awsome!